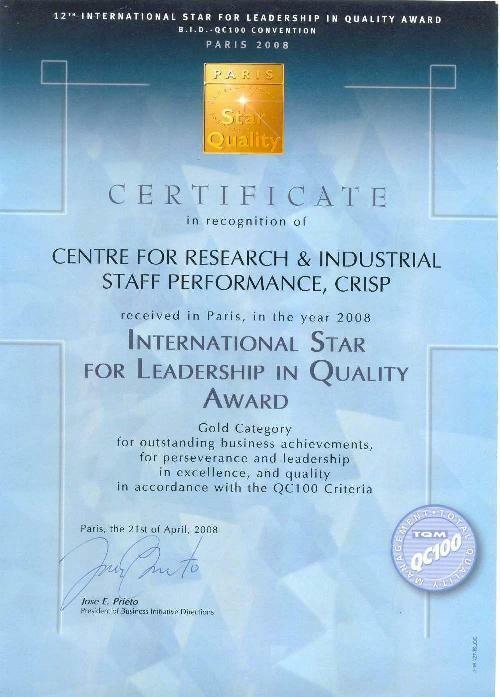 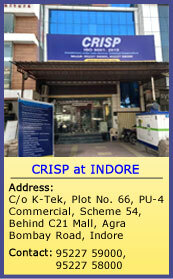 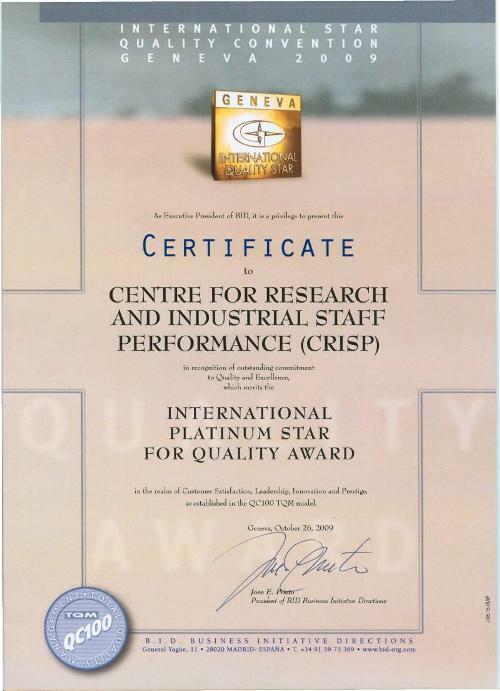 CRISP is a proud recipient of several awards and certificates of Global & National level recognition. 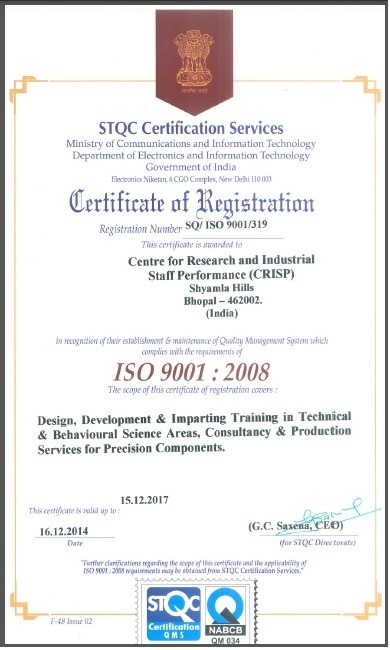 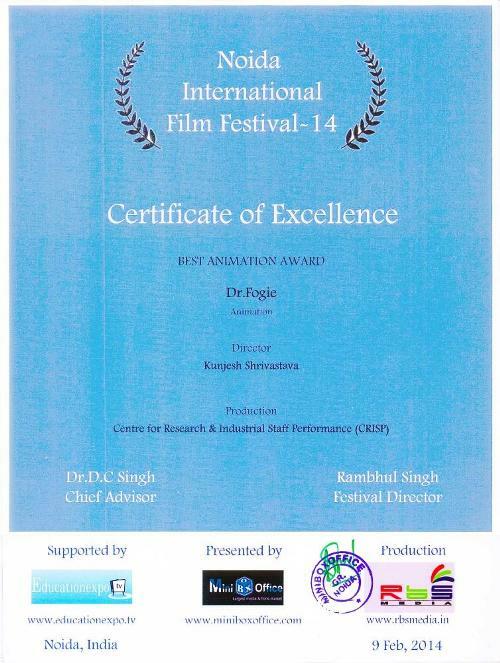 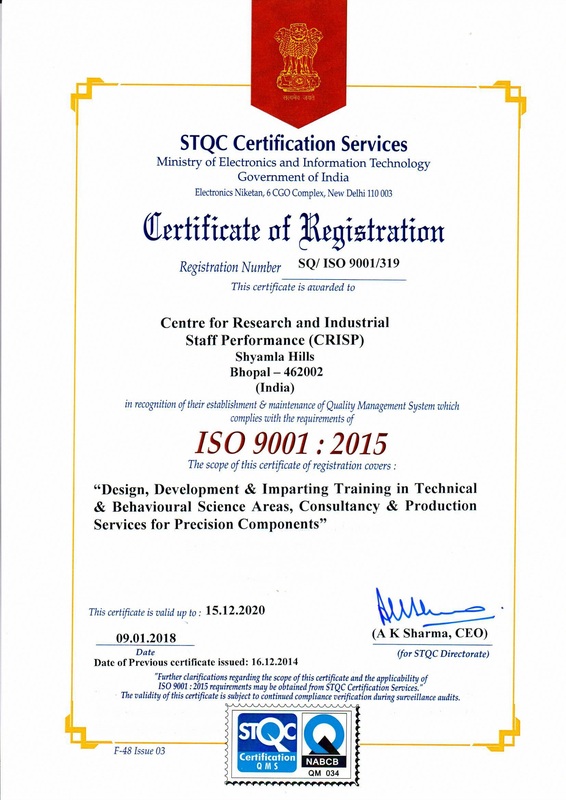 The prestigious awards conferred on us are recognition of the symbol of excellence in the areas of our activities and a sign of a successful competitive organization. 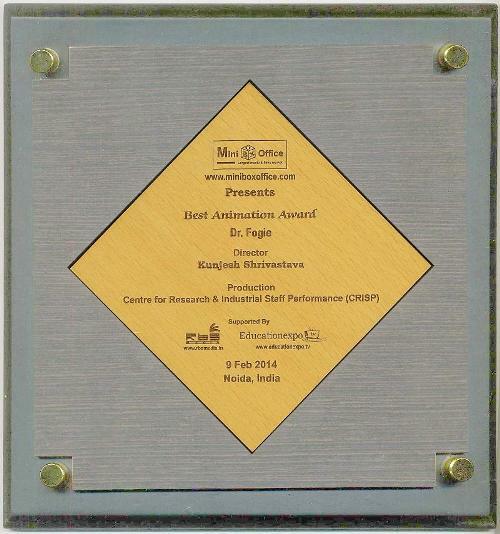 2015 - Manthan Award for Digital Innovation - 2014 for South-Pacific under e-Agriculture & and Ecology category for support to the State Govt of M.P. 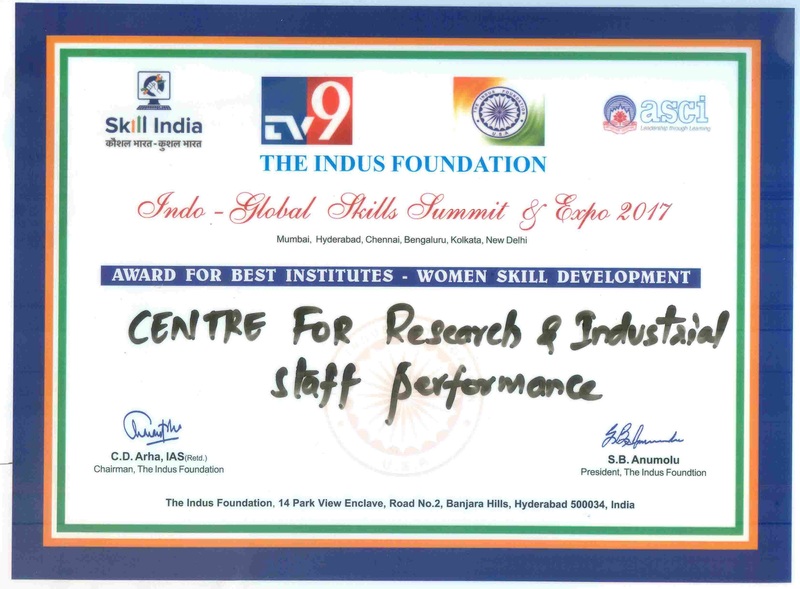 2012 - Shiksha Ratna Award for Best ICT Initiative in Training & Education in Government Sector by the State Government of M.P.